This homemade scratch cake features the refreshing tropical flavor of pineapple. Cake Mix together all ingredients and pour into 9x13" greased pan. 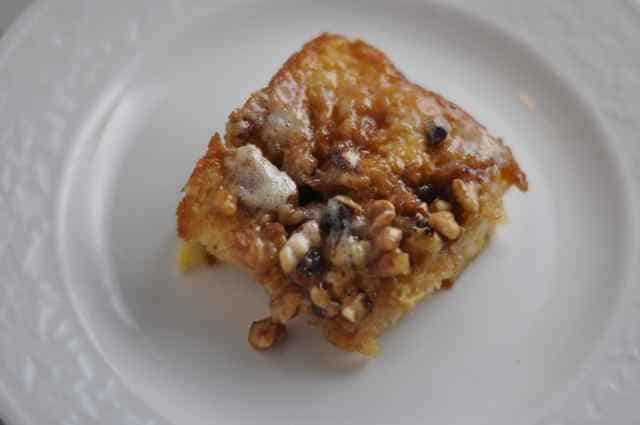 Sprinkle 1-cup brown sugar and 1-cup walnuts over top. Bake at 350 degrees for 30 minutes.Topping: Bring butter, sugar, evaporated milk, and vanilla to a boil, and pour over cake while still warm. This cake was so good! I love anything with Pineapple!! !